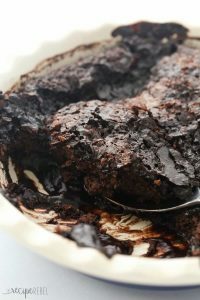 Grandma’s Hot Fudge Sundae Cake is a super easy cake that makes its own hot fudge sauce as it bakes! Perfect with ice cream. I feel like we know each other well enough now that I can share with you a few family secrets. Like my Grandma’s Hot Fudge Sundae Cake. It’s a really big deal. My grandma has made all of her granddaughters and granddaughters-in-law a cookbook, with recipes written out by hand and pictures from cooking magazines. 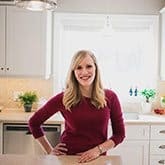 She collects recipes from family members to contribute, so it is an amazing compilation of well-loved recipes. This cake has been my favourite dessert for many, many, many years. Certainly all throughout my childhood. 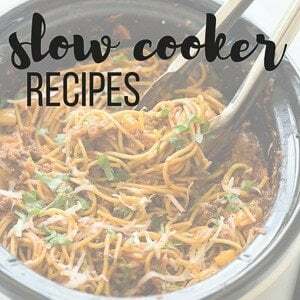 And as I’ve grown up and started experimenting more in the kitchen, I tend not to make the same recipe repeatedly because there are just so many that I want to try. 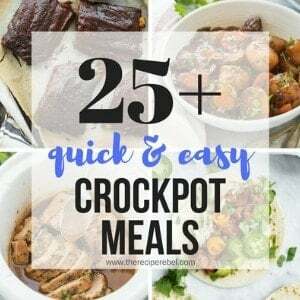 But I made some pork chops in the slow cooker, and they tasted great, they just didn’t look great. And I have a hard time wanting to share things with you guys that don’t photograph well. Because we eat with our eyes first, they say. So after supper I was feeling like I should make something blogworthy, but I just didn’t have a lot of energy. I wanted something outstanding without putting in a ridiculous amount of time. And I didn’t want to mess around a lot with recipes I don’t know. So it just made sense that I would share this with you today. I made this entire cake, minus the baking, in the time it took my husband to unload and reload the dishwasher. Not that it was a race. And it’s not like it took him a really long time. I’m telling you, 10 minutes max and you can have this baby in the oven. The ingredients are all simple: there’s nothing to be chopped, melted, sifted, whatever it is that takes extra time. It’s all about minimal effort and maximum wow factor. This recipe is awesome for entertaining, too. You could make the batter, spread it in the pan, top with the brown sugar mixture and then cover with plastic wrap and let sit in the fridge until you’re ready to bake. Then just pour the hot water on top and bake. 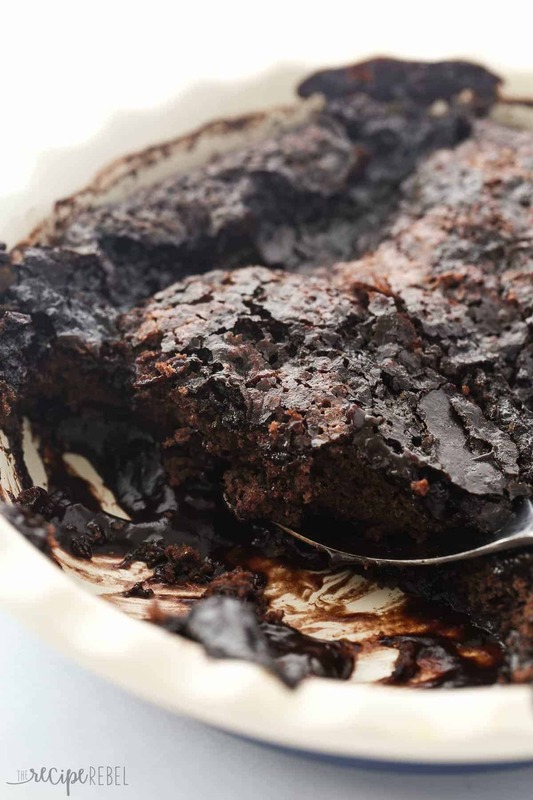 This cake has a chewy, almost brownie-like layer on the top and a thick, hot, rich chocolate sauce on the bottom. And it’s divine. Grab a tub of your favourite ice cream and go to town. See how easy it is to make! *NOTE: Some people have mentioned the sauce was very runny. 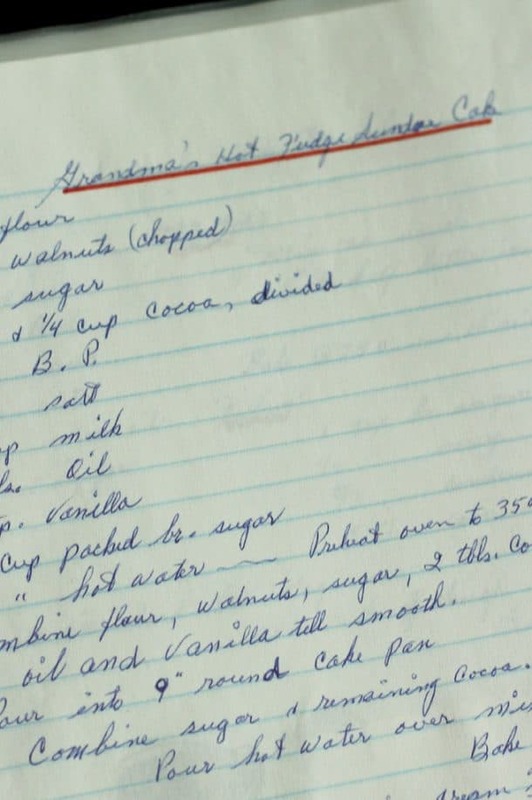 This is the recipe we have used over and over again, and yes, this is the recipe used to make the cake in the pictures! There is a lot of fudge sauce when all is said and done — as it cools it will continue to set up. If you want more of a gooey chocolate cake and less a chocolate cake with chocolate fudge sauce, reduce the boiling water to 1 1/2 cups. 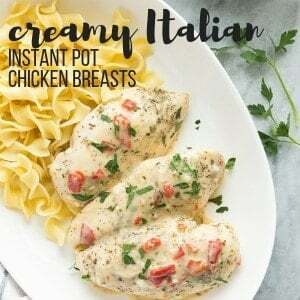 I have done this before, but I find that as it sits it doesn’t leave much sauce, so we like to stick to the full 1 3/4 cups. 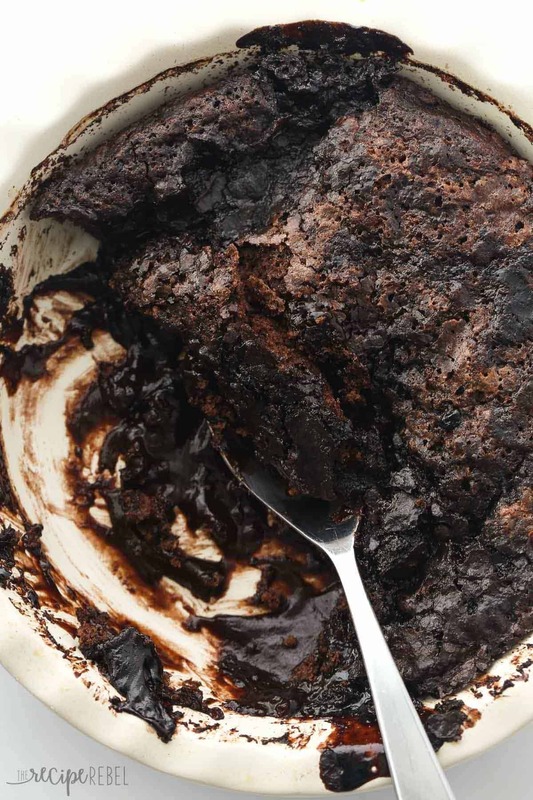 Delicious chocolate cake that makes its own hot fudge sauce while it bakes, right in the pan! This is amazing served with any flavour of ice cream: mint, vanilla, chocolate, strawberry -- you name it! In a medium bowl, combine flour, sugar, 2 tbsp cocoa, baking powder, salt, milk, oil and vanilla. Batter will be very thick -- don't fear. You might need to stir with a metal spoon. Combine brown sugar and ¼ cup cocoa. Spread over batter. Top with hot water (I use freshly boiled). Bake for about 30-35 minutes until top is dry and puffed. (*Note: put a cookie sheet underneath your pan in the oven, just in case a little spills over). 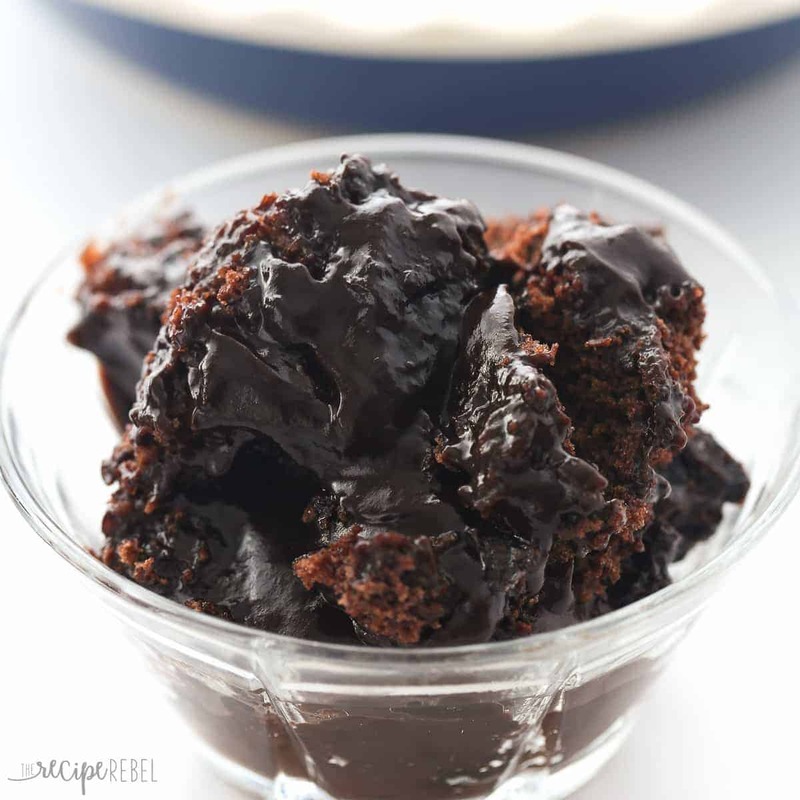 Delicious chocolate cake that makes its own hot fudge sauce while it bakes, right in the pan! This is amazing served with any flavour of ice cream: mint, vanilla, chocolate, strawberry — you name it! In a medium bowl, combine flour, sugar, 2 tbsp cocoa, baking powder, salt, milk, oil and vanilla. Batter will be very thick — don’t fear. You might need to stir with a metal spoon. Combine brown sugar and 1/4 cup cocoa. Spread over batter. 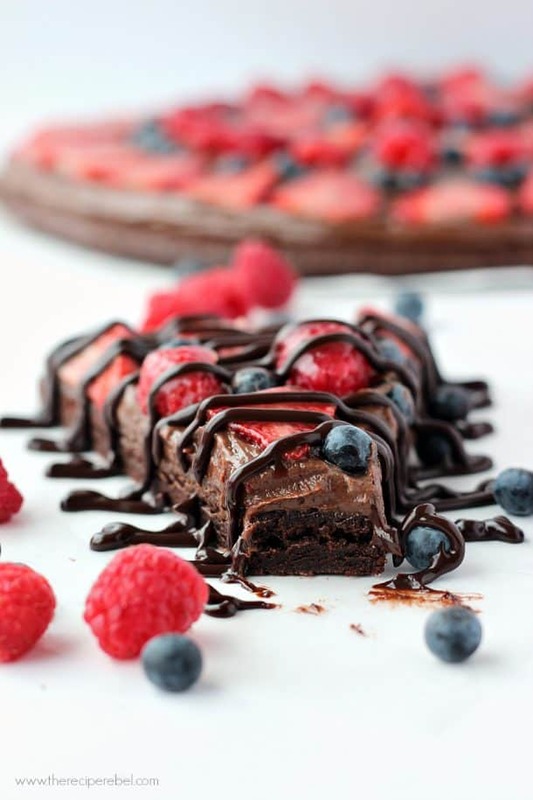 You might also like this Nutella Brownie Fruit Pizza! Or these Snickers Brownie Bites! Death by Chocolate Icebox Cake from Life Love and Sugar. Triple Chocolate Poke Cake from Beyond Frosting. Crepe Cake with Chocolate Ganache from Food Faith Fitness. 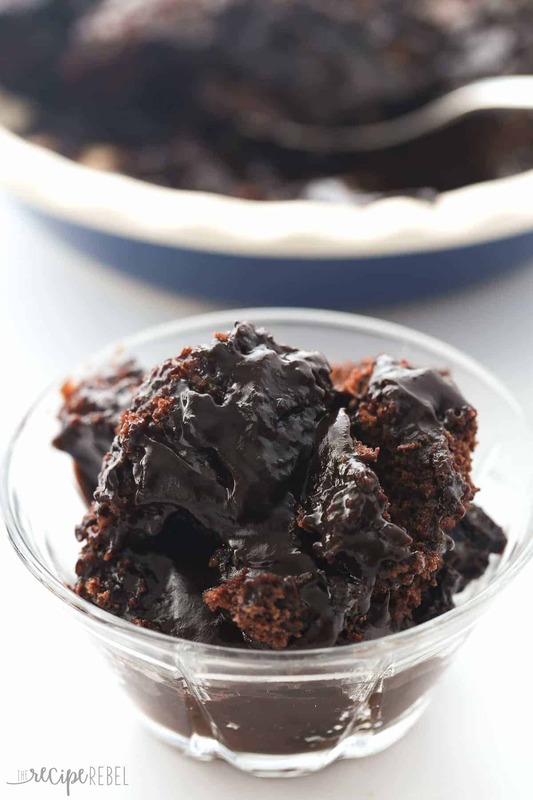 My mother used to make that chocolate fudge pudding and I posted it on my blog in 2007. I make a gluten and lactose free version and it is very good. 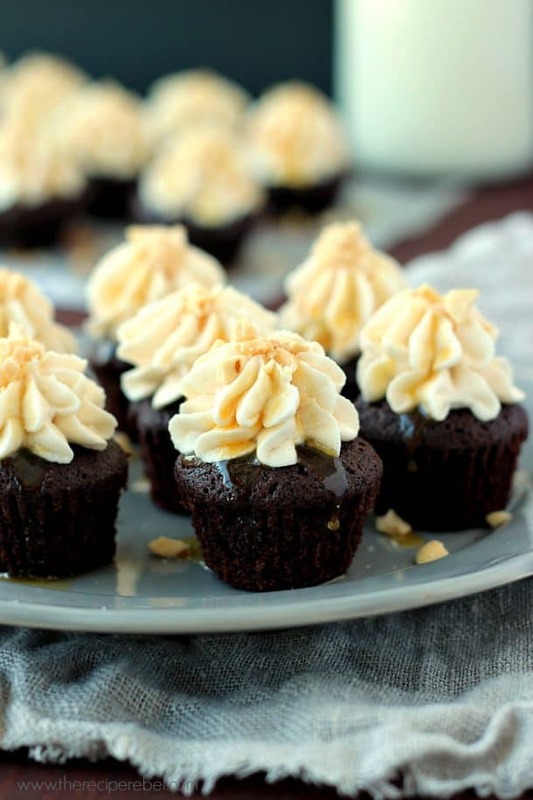 Such ooey, gooey chocolatey yummines!! I can’t eat chocolate and it’s so difficult to find a recipe that doesn’t have peanut butter or bananas in it. Sometimes you just want a chocolate dessert! My next mission is mint chocolate, I may try and sub the vanilla for mint extract, we shall see ?